Functionality and attractive appearance. Swing-arm protection against scratches. 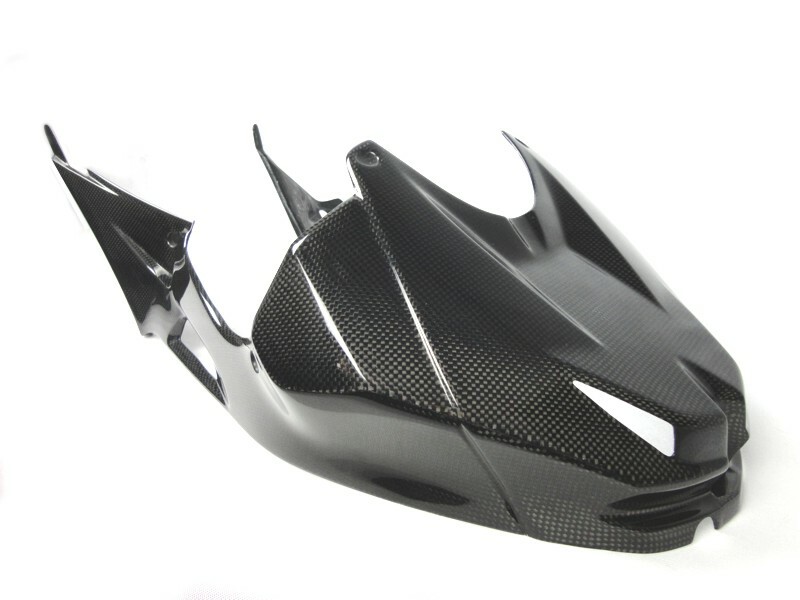 Carbon design improves aesthetic side of the motorcycle. 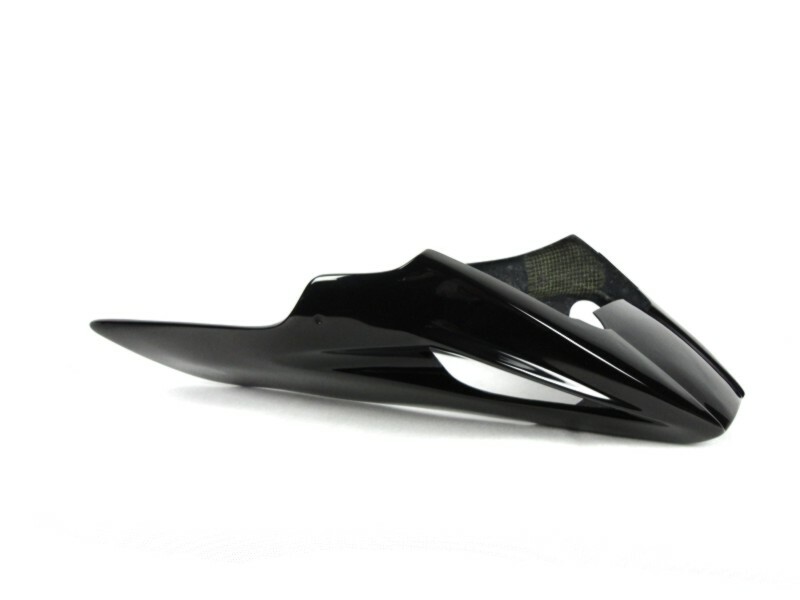 Carbon and K-K frame and swingarm covers are made from only the finest materials. 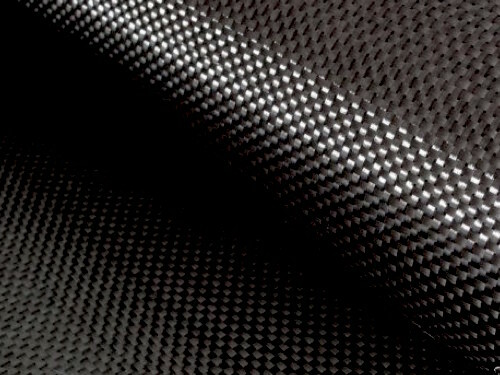 On the first layer, a special resin with UV stability, highly polished to reveal the structure of the carbon fiber. 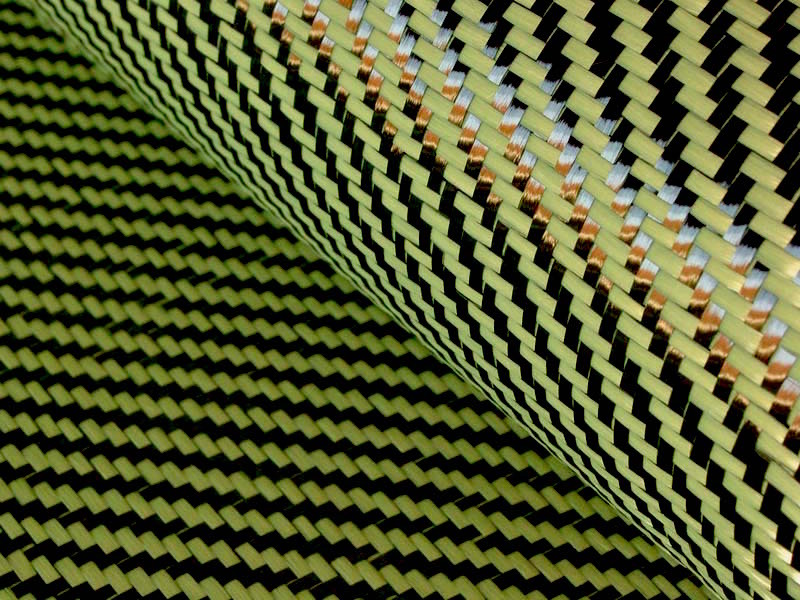 The second layer is carbon or (kevlar-carbon) fabric. 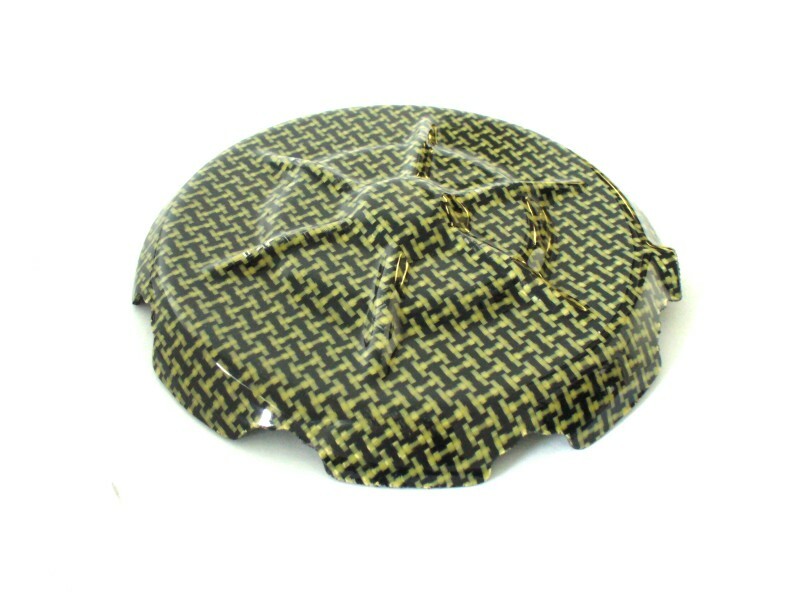 The last layer consists of Kevlar-Carbon fabric that is opposite to competition from one piece (not connected), due to it achieves even greater strength. We offer on the market a unique laminate (GRP) design in polished black with UV stability is an economical version eg. For covering the damaged places of frame. Very simple installation via "sk" bends or silicone glue, which together with cover acts as a dumper at crash.